Tarun Gupta November 26th, 2010 Web Development no comments. 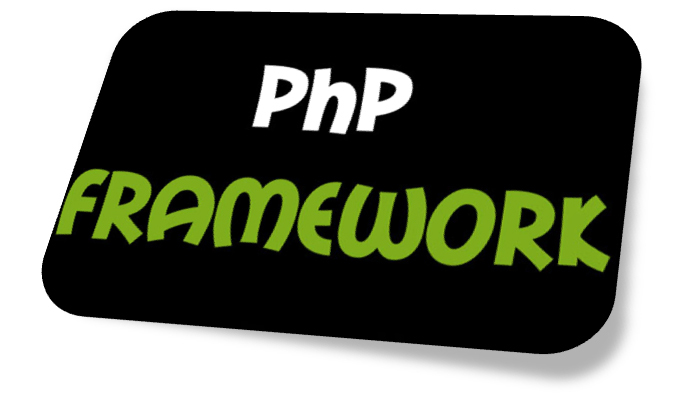 PHPDocx adds new dimension in the document integration in PHP and extends new opportunity to the users to integrate and associate word documents to the applications made in this highly efficient programing language. PHP web development acts as a powerful open source programming tool to allow developers developing some high end scalable and robust web applications to make the online transactions easy and flexible. Many a times developers need to integrate some files in document format across the application and they find it terribly complicated to execute scripts every time to add, edit or delete a document. To overcome this critical approach, open source PHP development community has introduced a highly automated and technically innovative document distribution tool named PHPDocx. If move ahead in technicalities, PHPDocx is a comprehensive and nicely coded PHP library conceived by experts at web development services that allows end users and developers to generate Microsoft Word documents in the .docx format from intrinsic PHP scripts. This is certainly an out of the box solution to create a word document from the files exist in several formats including database, Xls and .csv. The newest versions of the PHPDocx are fully compatible with PHP 5.3. In a nutshell, PHPDocx is built across open web development services standards and allows web development company to customize complex Word documents with associated features like text boxes, nested lists, footnotes and 3D graphs. 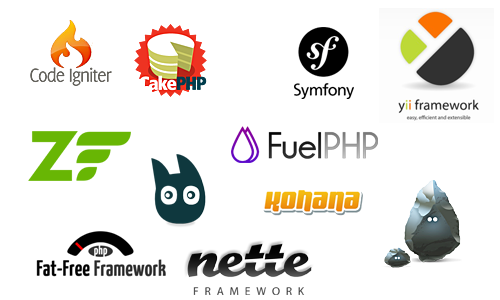 In term of features, it offers a lot to the PHP web development company professionals. They now can efficiently generate a dynamic document with its standard features. 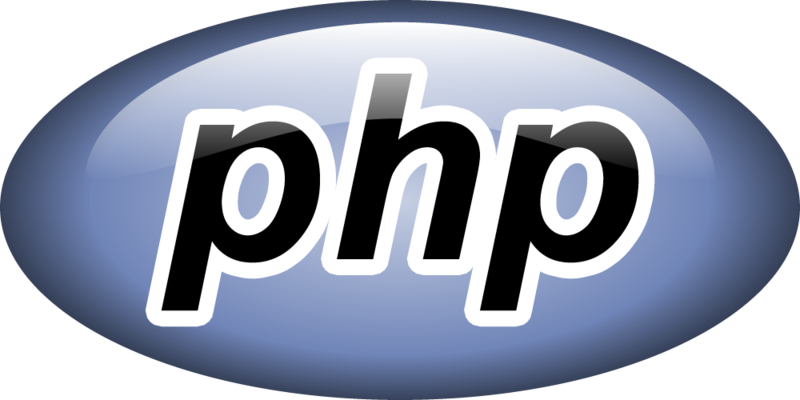 In addition, managing text, creating list, formatting tables, placing images and graphic elements becomes easily possible in the PHP web development. User can also have more robust features included in the library. When it comes to deal with long documents, It offers header and footer insertion, pagination and table of contents inclusion as well. 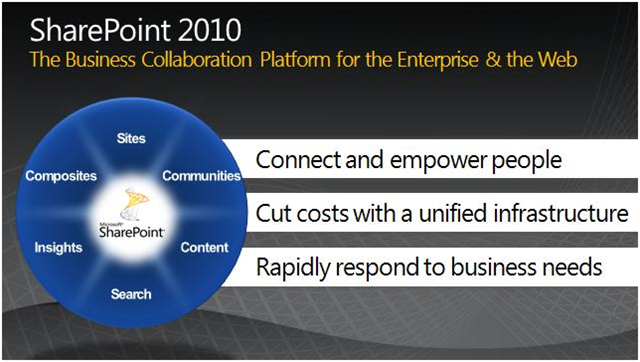 These added utilities make the entire process of document integration highly easy and flexible.